I had posted my article about K-70 vs K-S2 comparison a few days back before this. 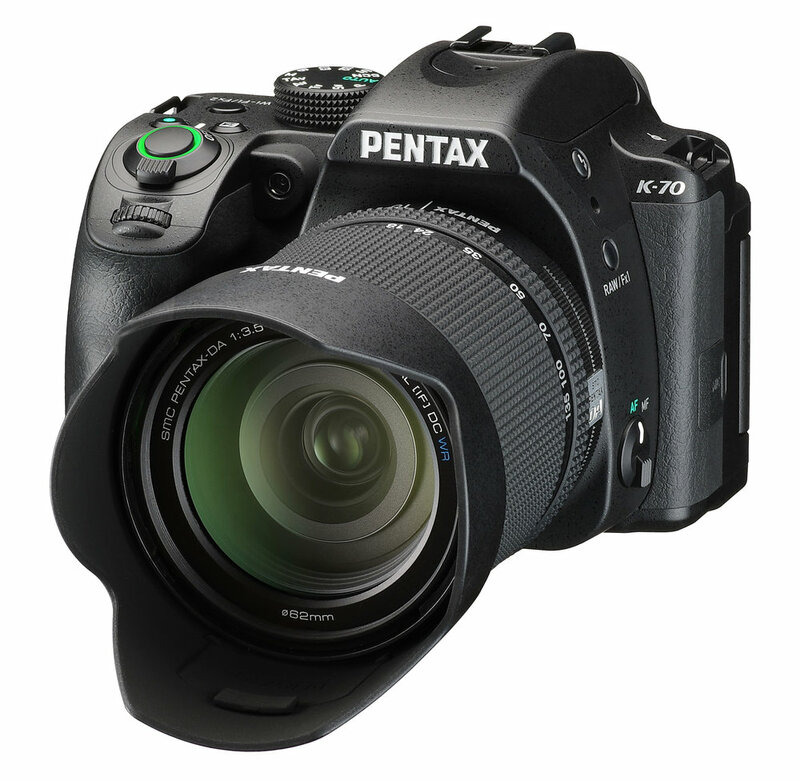 But it seems now that a lot of people are also pitching the K-70 against the K-3 II along with the K-70, and I don't blame them since Pentax has put some high end features in the K-70 which are generally reserved for flagship models. One more point is price. 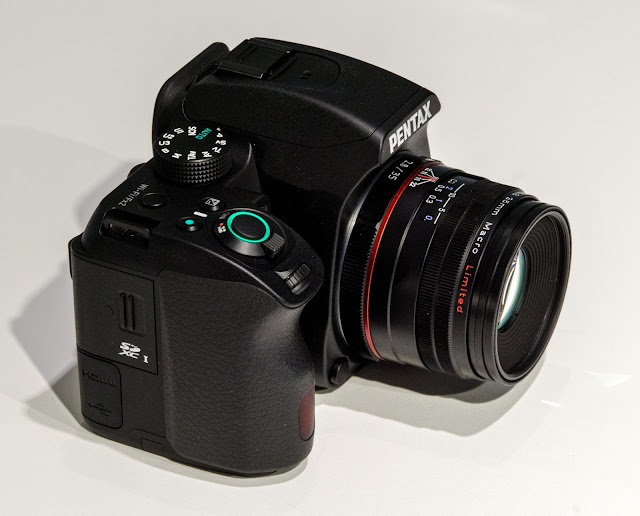 It has been some time since the K-3 II is in the market & knowing Pentax, you expect some aggressive price cuts. 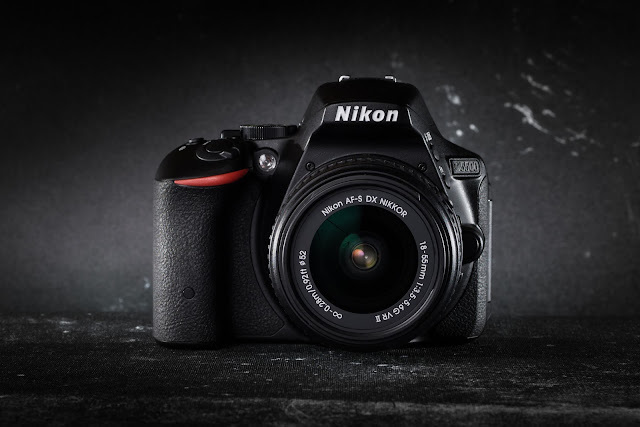 That's what's happened with the K-3 II; the K-70's prices hover around $600-$650 mark while the K-3 II could be seen usually going at around $800 to $850 and sometimes even in the $700 range (at times the K-3 II could be seen priced lesser than its predecessor, the K-3). Pretty close for stacking them against each other. Pentax K-70 (black) with the Pentax SMC DA 18-135mm F/3.5-5.6 ED AL (IF) DC WR Lens attacked. Looks pretty similar to the K-S2 !. The Pentax K-3 II attached with the Pentax HD PENTAX DA 16-85mm f/3.5-5.6 ED DC WR Lens. 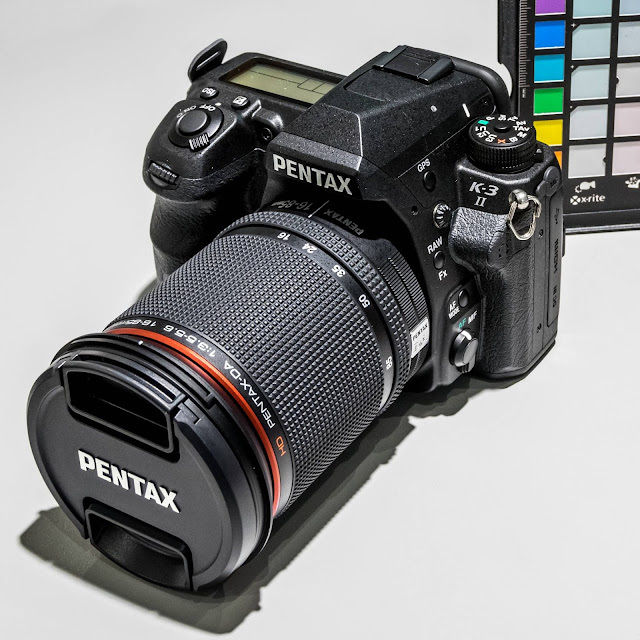 The K-3 II is the flagship crop sensor offering from Pentax, with excellent build quality, highly advanced features, many of which aren't found in it's rivals. The sensor in K-70 has on sensor phase detect points, which dramatically improves live view Auto-focus. This will help in video & cases where using live view makes more sense than OVF. A first for Pentax. Having said that, the AF performance of K-70 in live view isn't different than that of K-S2 (which isn't that bad for a non hybrid AF system), this is because K-70 only uses those PDAF sensors in video mode. But this can be fixed in the future. LCD Screen: fixed for K-3 II but the K-70's articulates fully. This is a huge advantage for the K-70. With a fully articulating screen, it's easy to take pictures from any angle, high or low which also helps it in case of macros. It can also be flipped back to cover the screen for protection. But the hinge could turn out to be a weak point in durability. The K-70's fully articulating screen makes taking shots from awkward angles very convenient. As mentioned above the live view auto-focus for stills & movie is radically improved in the K-70 thanks to Hybrid AF, which eliminates hunting of auto-focus. 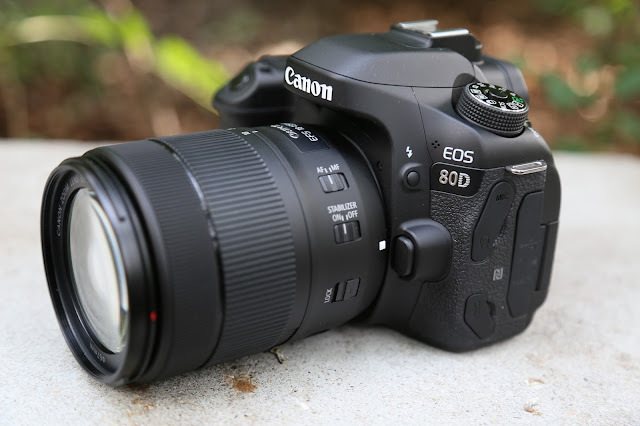 The K-70 can autofocus in video mode with a compatible lens (like HD DA 55-300 PLM WR RE), although this will be enabled in K-3 II with a firmware update. With the K-70, you don't need to spend anymore on having WiFi capability, whereas for K-3 II you have to separately buy the FluCard for ~80-100$. When using the FluCard this you limit one slot capacity to just 16GB. Having more function buttons makes it easy to change settings on the fly without the need for getting into menus, speeding things up. Having said that, the K-3 II has much more array of dedicated buttons overall for doing specific function (discussed later). I think the Fx1/Fx2's functionality in K-70 could have been increased by allowing more assignable functions, especially considering that (compared to K-3 II) K-70 has fewer dedicated buttons. But still the inclusion of AF Point/Area is a huge savior. The K-70 sports an on-board flash but it cannot act as wireless commander for external flashes. For the K-3 II an on board flash is sacrificed to make space for the O-GPS unit. The K-70 goes from ISO 100 to ISO 102400, while the K-3 II goes up to just 51200. A much needed feature in K-70 considering scarcity of dedicated buttons. K-70 supports Outdoor view setting for bright outdoor settings and night vision LCD display for night photography. The K-70 has an AUTO mode which automatically chooses from many capture mode presets (standard + 8 scene modes), you can also select the scene modes as per your need. K-3 II has just one green mode in which the camera chooses the best mode for you. With K-70 we can set the time duration for which the shutter will be exposed ranging from 10 sec to 20 minutes, this isn't present in the K-3 II. Flat profile is present in custom image for stills and videos in K-70, but not in K-3 II. Flat profile gives you more flexibility in post-production for managing video dynamic range and blown up highlights. These help enhance the subject's surface texture & facial skin tone respectively. K-3 II doesn't include these features. But if you are serious about recording sounds always use an external microphone, and both support them. The K-70 weights approx. 688g (battery + SD Card), while the K-3 II weights approx. 785g (battery + 1x SD Card). 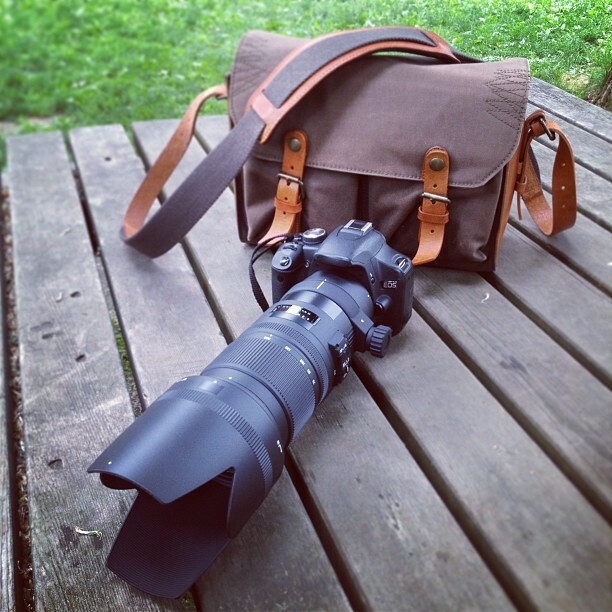 Even with the lighter weight than K-3 II, the K-70 is on the heavier side compared to its competition. This can be advantage when using heavier lenses since a heavier lens balances better with a heavier body. On the other hand, lighter bodies (with lighter lenses) are easy to carry around for longer duration. With an articulating screen for comfortable viewing, and a better Live View Autofocus with Hybrid AF, the K-70 makes shooting videos that much convenient and smooth. And although it lacks headphones, it's still the best that Pentax has to offer to its users in the field of video. with approx. 125.5mm (W) x93.0mm (H) x 74.0mm (D) compared to K-3 II which is approx. 131.5mm (W) x102.5mm (H) x 77.5mm (D), the K-70 is much smaller than K-3 II. This makes the K-70 storing and carrying around easier. 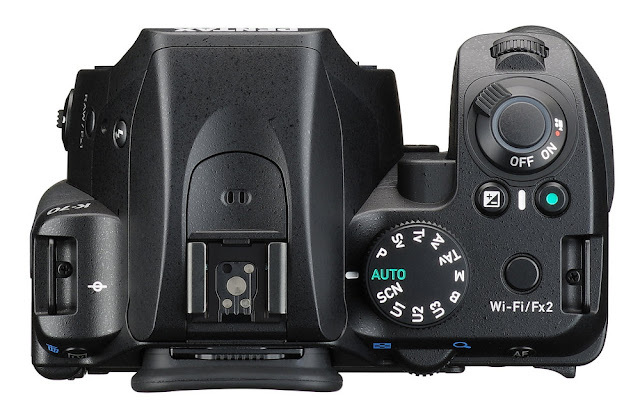 Camera companies generally differentiate between their flagship/high-end models from lower end models by adding more dedicated buttons to their high-end models, and the K-3 II is no different. 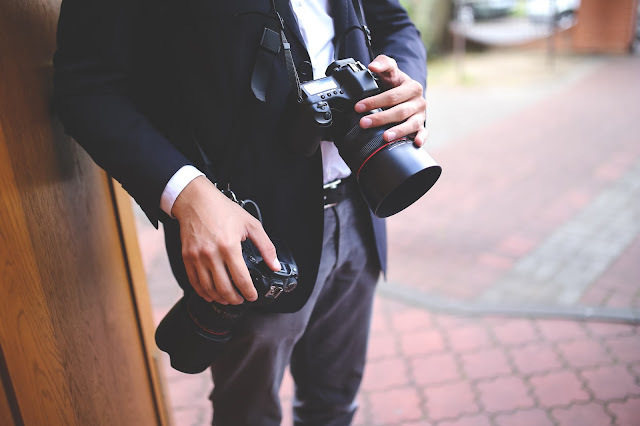 With more dedicated buttons, frequently used settings don't need you to go to the menu, making settings change on the go which frees the photographer to invest more time taking the photo than changing settings. It also is extremely useful in photography involving high speed action e.g. sports & wildlife, where you (in most cases) won't get the time to change settings. The K-3 II has ample buttons all over it, allowing you to change most of camera settings without accessing the menu system. This makes your whole photo capturing workflow very easy and fast, and is a necessity when shooting sports and wildlife photography. Video/Stills switch: In K-3 II there is a dedicated switch to jump between still pictures and movie. In case of K-70 it is video mode (which is a bit controversial since by mistake you could easily switch into video). AF and AE-L buttons: K-3 II has separate AF & AE button, K-70 does both using single button. In the K-3 II the auto exposure lock & back button auto focus lock is decoupled by using 2 separate buttons, whereas in case of K-70 both functions are assigned to the AF/AE-L button. Preview switch: On the K-3 II the 3rd mode on the main switch (on/off) is dedicated for preview (Optical/Digital). 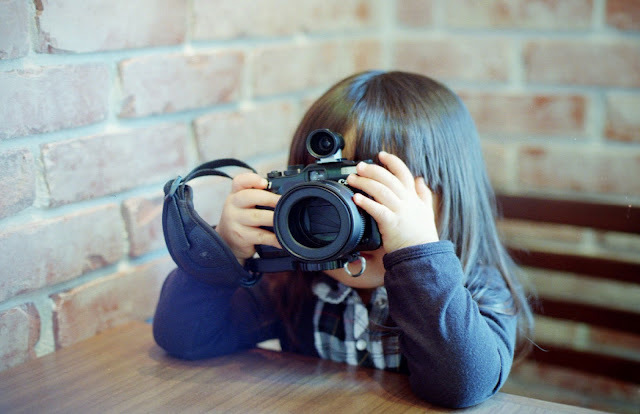 AF mode button: The K-3 II has dedicated auto-focus mode button used to switch between AF modes (AF-A, AF-C, AF-S) using one command dial and the focusing area (Auto, zone, select, expanded AF) using the other dial. In K-70 this accessed using the control panel or the menu. AF point change button: The K-3 II has a dedicated button for switching into AF point change mode where the four way controller is used to change the AF point. In K-70 you have to hold the OK button long enough to switch into AF point change mode or assign an Fx button to AF point change. ISO button: K-3 II has dedicated ISO button which makes changing exposure settings that much easy and fast. In K-70 this is done using button on the 4-way controller. AE Metering button: K-3 has dedicated AE metering button, hold it down and use the command dial to switch between multi, center and spot. In K-70 this is accessed using the control panel or menu. The K-3 II has a stainless-steel alloy frame and lightweight magnesium-steel alloy body, whereas the K-70 also has a metal chassis but a polycarbonate body. PENTAX K-3 II "Environment-resistant performance"
The K-3 II uses the much sophisticated 27 point SAFOX-11 AF system with central 25 points being cross type with more coverage and better tracking capabilities, while the K-70 uses the 11 point SAFOX-10 system with 9 cross type AF points. In Auto-focus-A (auto switch from AF-S to AF-C) - K-3 II has option of selecting 8(small), 24 (medium) & 26 (large) backup (or fallback) peripheral points around selected AF point, K-70 has single setting of 8 backup points. K-3 II has 9 point zone select AF which is unavailable in the K-70. The higher burst speed of K-3 II is complemented with a deeper buffer shooting 23 RAW or 60 JPEGs before slowing down; compare this to K-70's 10 RAW or 40 JPEGs. 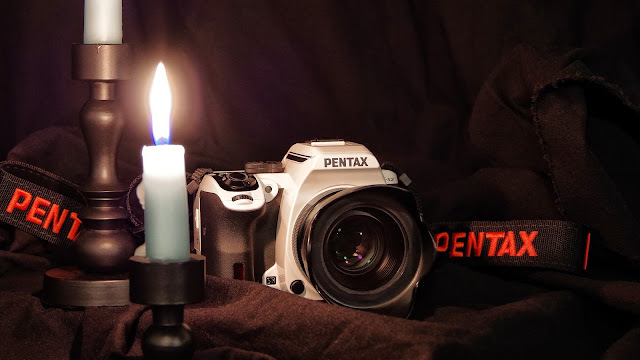 PENTAX K-3 II "High-speed continuous shooting at 8.3 images per second"
The K-3 II's shutter gives a maximum shutter speed of 1/8000th of a second, compared to 1/6000th of K-70, which probably uses the same shutter from K-S2. If that's true, K-3 II's shutter will produce much lesser noise compared to the one in K-70 for shooting in silent environments or when you don't want to disturb surrounding people, or animals in wildlife. For those concerned about shutter life, they'll feel more secure with the K-3 II which claims a shutter life double that of K-3's 200,000 actuations. On the other hand the K-70's shutter might claim much lesser 100,000 actuations (assuming same shutter mechanism from K-50). In K-3 II, you have to option to change how conservative or liberal the increase in ISO will be in case of Auto-ISO. K-70 doesn't have this feature. High Speed Priority - Will try to maintain higher Shutter Speed as possible. DOF Priority (deep) - Will try to maintain deeper DOF (macro). DOF Priority (shallow) - Will try to maintain shallow DOF (Portrait). 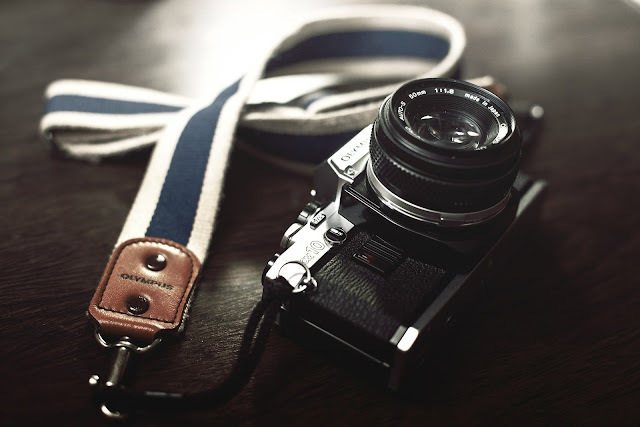 MTD Priority - Will try to maintain the aperture where the particular lens performs the sharpest. In K-70, you only have the "Normal" P-Line to work with, although in Scene modes the camera automatically switches between various P-Lines, you have very restricted choice to change exposure parameters in this mode. Image sensor cleaning in K-3 II is done with the "DR II" mechanism with ultrasonic vibrations of piezo element + Dust Alert function is also present. In K-70 it uses the sensor's shake reduction mechanism and is lesser efficient than the former. A battery grip makes shooting portraits convenient, while augmenting battery life and memory; plus you get extra/duplicated dials and buttons. With USB 3 you can transfer files faster; also better for USB tethering. K-3 II has a dedicated cable switch terminal and is compatible with older and current cable switches. The K-70's cable switch terminal is compatible only with the newer CS-310, and it also works as stereo mic input. The X-Sync output is used for wired flash triggering. GPS - useful for easily geo-tagging your pictures & managing them better. AstroTracer feature - helps in eliminating star trails in long exposure night photography. K-70 can enable this functionality with the O-GPS1 unit, purchased separately. Here's a video showing how the K-3 II's AstroTracer function works, using the inbuilt GPS. With the top LCD you can get pretty much all information you need like exposure values, flash mode, drive mode, battery, card memory left etc. so you don't need to go to the back display. Also this saves battery life since you don't need to keep the power hungry back display switched on and has better visibility in daylight. Dual card slots can be used to mirror data to two cards. In case of a memory card failure, with dual cards and mirrored data, you don't lose those precious moments, making you (& Tony Northrup :-)) secure. And obviously, with an extra slot you can have more total storage capacity in your camera to carry with. 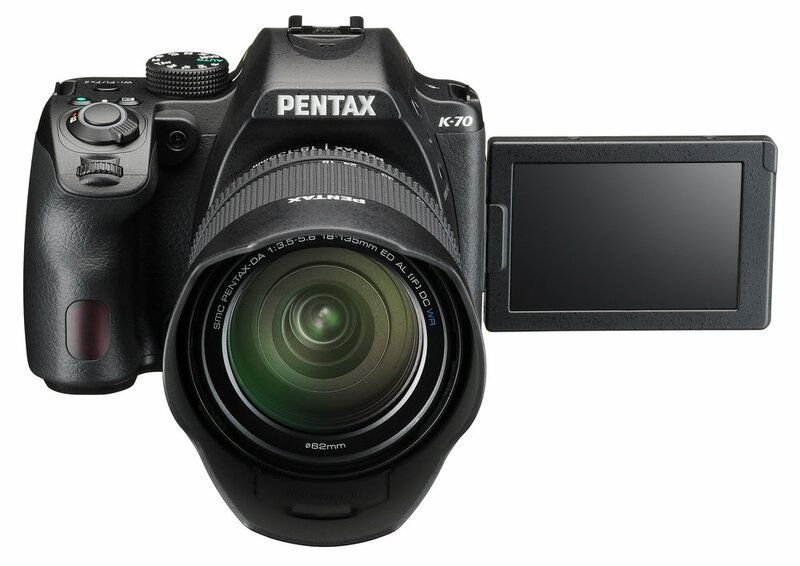 If there is one company who knows how to best use the sensor shift technology, it is Pentax. With composition adjustment (which basically involves shifting/rotating the sensor) you can create a larger image file than sensor allows by stitching multiple images. You can also make the sensor work as a tilt shift lens (perspective control) with it's sensor rotation setting ! K-3 II's back LCD screen is 3.2" with 1037K dots vs. K-70's 3" with 921K dots. K-3 II uses the superior 86K pixel RGB sensor which collects RGB color data along with luminance data, the K-70 has 77 segment multi-pattern metering sensor collecting only luminance data. The K-3 I's metering range goes from -3 to 20 EV whereas K-70's goes from 0 to 22 EV. When the camera is held vertically in portrait mode, the screen items are rearranged accordingly. This, and the battery grip, both facilitate shooting in portrait mode. Not present in K-70. The K-3 II incorporates a better PRIME III processor vs the PRIME M II found in the K-70. Mode dial lock can be used to avoid accidental switching of modes in the dial, where you need to press this lock button to switch between modes. You can disable this and make its rotation free using the mode dial lock release lever. The K-3 II uses the light source detection sensor along with the image sensor to calculate more accurate white balance; K-70 uses only the image sensor. Makes sound monitoring easy for videographers by isolating any surrounding disturbances. K-3 II is around 100+ grams heavier than K-70, with this it will balance better with heavier lenses - a common occurrence in sports and wildlife photography. K-3 II being chunkier will (along with the curve & shape of the grip) contribute to a better grip over the body, giving a firm hold of the body; this is helpful when using long heavier lenses, handheld. This is a first for the K-X0 series, and provides more customization capabilities which can be switched with the turn of a dial.! It's a common feature for K-3 series, but K-70 improves upon it by providing preset default settings on each user mode, namely CLEAR TONE, HDR LANDSCAPE & ASTROPHOTO. Top view of the Pentax K-70. Notice that the mode dial now has 3 user modes - U1, U2 & U3; also the Wi-Fi button is now a customizable function button. The K-70 provides 4.5 stops of image stabilization, again a first for this series but which is already present in the K-3 II. This will make taking blur free, handheld shots at lower shutter speeds much easier, and also help one limit camera shake at higher focal lengths. Now this is a real surprise. A feature found in flagship models (K-3 II & K-1) makes its way to K-70. 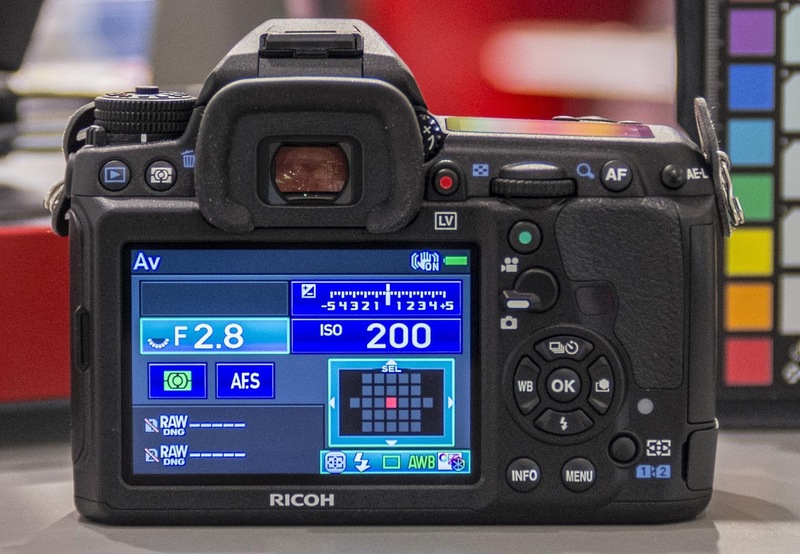 Pixel shift overcomes the inherent shortcoming of Bayer sensor by using sensor shift technology to vibrate the sensor at pixel level making each pixel in RAW file get color information from all neighboring 3 pixels along with the original pixel. The result is each pixel now has full color information. This visibly increases sharpness, noise performance and dynamic range; but needs the camera & subject both to be stable. 4. Conclusion - Which one is the best for me? With prices so near, one can't help but think which one to get. The K-3 II being the current flagship APS-C camera will obviously have more high-end features than K-70 to justify its higher price. But the K-70 in itself has many surprises which its high end counterpart lacks, like the tilt screen, in built wi-fi and hybrid AF. If you see both of them closely, you'll notice that most of K-3 II's features are geared towards getting photos involving fast paced action e.g. sports or wildlife/bird photography. Here the higher burst rate, deeper buffer along with more AF points, increase your chances of a successful and satisfying shot of a fast moving subject. Complement this with an array of dedicated buttons which allows you changing most common settings without getting into the menu. 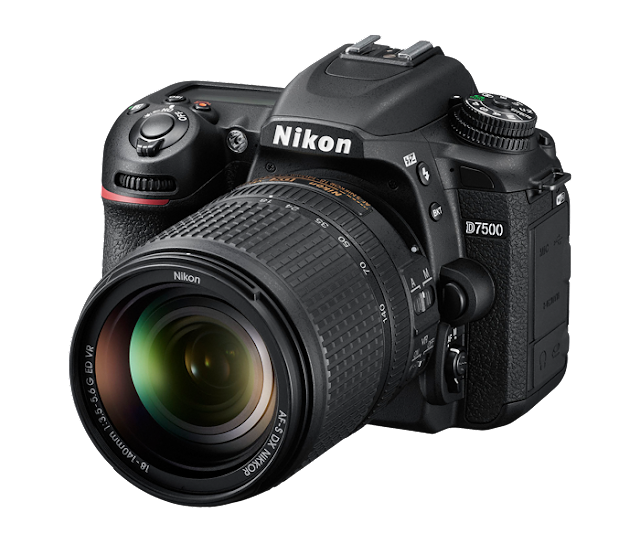 On the other hand the K-70 with its fully articulating screen, Wi-Fi, outdoor and night shooting modes, clearly makes photography involving still subjects much easier, where you have the time and convenience to adjust your composition & angle, and access the menu for other adjustments. For example the tilting screen and outdoor/night modes are serious advantages for whoever is interested in landscape and astrophotography. A tilting screen also makes macro photography that much easier. Also one mustn't forget that the K-70 with its flippy screen & fast Hybrid Live view Autofocus, is currently the best option for video among all Pentax cameras. In the end I'd say the K-3 II is designed for someone who will use his/her viewfinder more often than live view, since that's what makes more sense for fast paced photography, while the K-70 is made for someone who will use his live view more often, to get the perfect composition while still being comfortable (articulating screen, fast Hybrid live view AF, screen modes). Hope this article helps you decide which one's for you among the two. If you have liked this article then do leave a comment and please share it. It helps me a lot. If you find any factual errors or mistakes please mention in the replies. Any queries or complaints about this article or the blog are welcome.